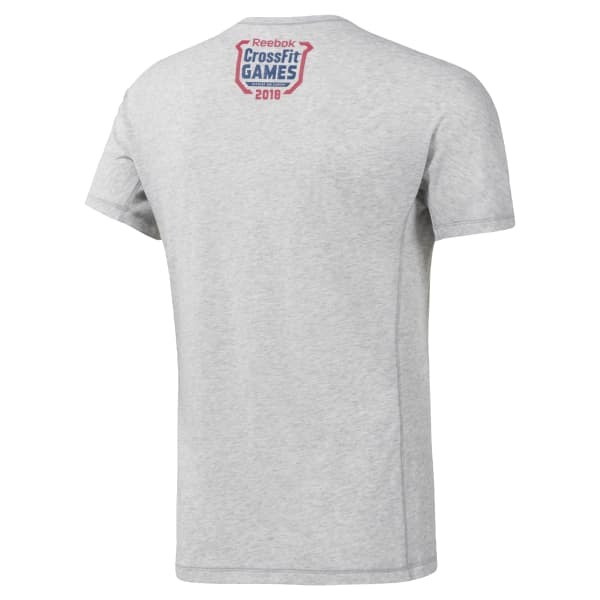 Put this men's CrossFit Move Tee through the paces and watch it keep up. While you're laying into heavy cardio work, Speedwick technology steps in to help keep you comfy long into your session. A special sleeve construction helps enhance the shoulder mobility so you can work your lifts more fluidly.